The phenomena of circular breathing is one of the highlights of the extended flute techniques. In this extended chapter, we will look at ethnic flutes using circular breathing; the theory behind the circular breathing; some basic studies to start with; studying on the Thumpy flute and finally the benefits of studying circular breathing. Circular breathing is extremely fascinating. Make sure you work on it constantly, and not just for two weeks or so, but for several months, or better, years. Yes, it takes time, like all interesting things. But a new world will open for you and the final payoff will be tremendously. 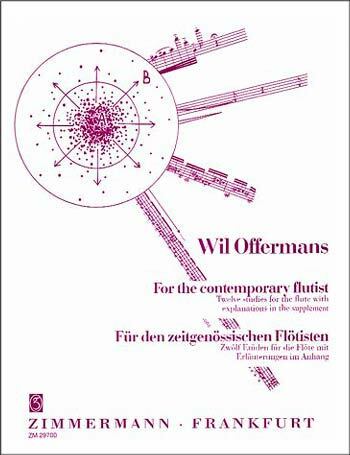 "…if most Balinese farmers can play their flute with circular breathing, why not western flutists can do so?" 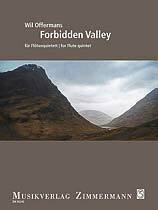 We are working on a new circular breathing video, which will be published here. So come back soon again! This short sample video is on Etude 10: Circular Breathing from the book For the Contemporary Flutist by Wil Offermans, which contains the 12 studies on contemporary flute techniques. 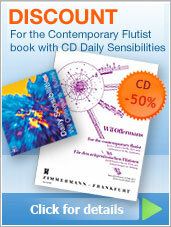 Offermans recorded the etudes on the CD Daily Sensibilities. 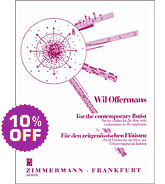 This short sample video is on Etude 10: Circular Breathing from the book For the Contemporary Flutist by Wil Offermans, which contains the 12 studies on contemporary flute techniques. 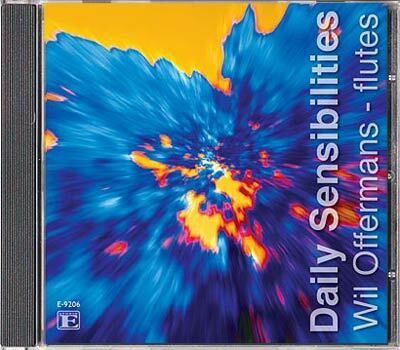 Offermans recorded all the etudes on the CD Daily Sensibilities. 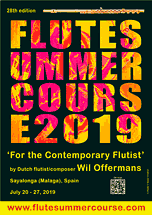 A unique experience at a paradise location: come and join the 28th international Flute Summer Course For the Contemporary Flutist with Dutch flutist-composer Wil Offermans, July 20th until 27th, 2019 in Sayalonga (Malaga), Spain. Click to see website. When I was about 15 years old, for some reason, I started to dream about extending the sound of the flute, similar to what a bow-played string instrument can do by alternating up and down strokes. Why a flutist always has to interrupt the sound for taking a breath? Isn't there a way to create an ‘endless’ flute sound, where the breath-timing becomes irrelevant? I asked my music friends and my flute teacher, but nobody really could advice me. Some called me foolish, as many others assured me that it is simply not possible to extend the duration of a flute sound beyond the one-breath limit. This only further motivated me to search for a way to create an 'endless' flute sound. Through the years, after lots of trial and error, one day I managed to spontaneously create a sort of non-stop airstream and to play an ‘endless’ flute sound. It was so exciting! Being able to play ‘endlessly’ transformed my playing in a unique way. One should remember that this was around 1980, with no internet or other sources easily available. But later I learned that my 'endless' sound was in fact called circular breathing. "… circular breathing is actually a most ancient technique, nothing modern…"
Later, when I had the possibility to travel around the world intensively, I was surprised to learn that so many flutes around the world do use circular breathing. Just to mention a few: the Klui (Thailand), the Suling (Bali, Indonesia), the Saluang (Sumatra, Indonesia) and the Di-zi (China). Also many other wind instruments, especially double reed instruments, use circular breathing as a traditional technique. Another well-known example is the didgeridoo, actually a trumpet-like instrument from the Australian aboriginals. While in the western classical flute world we tend to call circular breathing ‘new’, we see that in the ethnic (flute) music the circular breathing has been practiced for hundreds, if not, thousands of years. So instead of modern, circular breathing is actually a most ancient technique. In 1985, my project Round About 12.5 brought me around the world in 7 months. In Bali, Indonesia, I became friends with Wayan, who was a student at the Kokar Music and Dance Institute in Denpasar. He then invited me to visit the village of his parents. So together we travelled to Manikliyu, a remote village in central Bali in the shadow of the huge volcano Mount Batur and surrounded by coffee-fields. After we arrived at the village, we shared some delicious coffee and bananas with a group of locals, mainly farmers. Next, we played the local flute, the Suling (a recorded-style bamboo flute), which is always played with circular breathing (they call it 'frog-breathing'). And it turned out that all villagers - young and old - could play the flute with circular breathing. What a miracle! 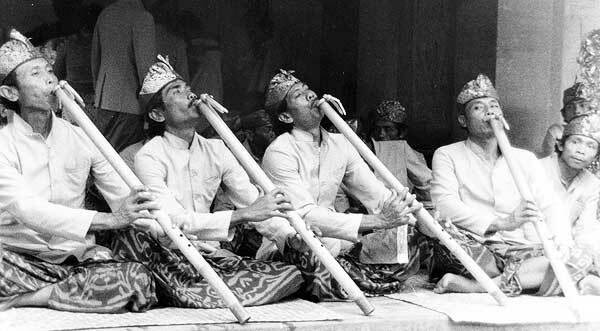 But when all these Balinese farmer-flutists can use circular breathing on their flute, why not all serious western flutists can do so? Back to the western world, we can hear circular breathing performed in more recent music styles, like in jazz, especially on saxophone and trumpet. The great master Rahsaan Roland Kirk (picture) was a total genius in using circular breathing on the flute, as well as on multiple reed-instruments simultaneously (Kirk called it 'spherical breathing'). To understand the circular breathing let's first observe our normal breathing. Here, we exhale by blowing air from the lungs. Once we finish, we inhale and refill the lungs. Next we can exhale again, etc. This breathing uses only the lungs as a breathing system. It results in musical phrases, which are so typical for woodwind and vocal music. With the technique of circular breathing we want to prolong the sound beyond the duration of one-breath. So, we have to develop a breathing technique to continuously blow air out. We can do so by using alternation: beside the lungs, we need to involve a second exhaling system, which blows out air, while the lungs inhale by the nose. As the second system we use our mouth cavity like a balloon. By alternating between these two exhaling systems - the lungs (1) and the mouth cavity (2) - we create a non-stop flow of air. By using this alternation technique we create the circular breathing. This allows us to extend the traditional breath-based musical phrases into continuous phrases without limitation. In the image below we create an ‘endless’ flow of water at the final exit by alternating between two 'exhaling' water systems. 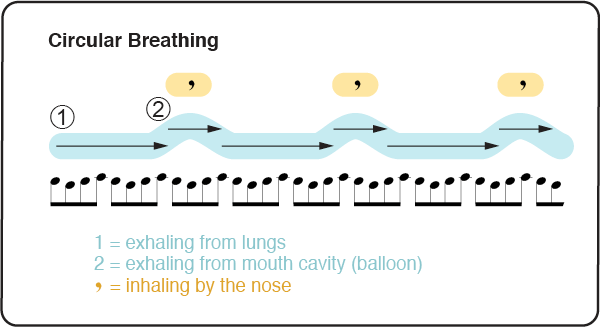 This process is really similar to what we do when performing the circular breathing. Now, imagine a puffed balloon. Stretch the ending with your fingers to allow only a minimum of airflow. It may produce a squeaking sound. Once the balloon runs out of air you have to blow it again. Your mouth cavity is like a high-tech balloon and a most important tool for performing the circular breathing. Now use your puffed mouth cavity and control with the lips to just allow a minimum airflow out through the smallest possible lip-opening. This also may produce a squeaking sound. Once the mouth cavity runs out of air you have to start again. Let's now try to understand a full circle of circular breathing. Start by blowing from the lungs and relax the cheeks, so that they will be puffed. Next, change to blowing from the mouth cavity (balloon). During the balloon-blowing inhale by the noise to refill the lungs. Next, change back to blow again from the lungs and the circle is there. By alternating up and down between the lungs, as the main system, and the balloon mouth cavity, as the assisting system to allow the refiling of the lungs by the nose, we can create a constant flow of air and produce the circular breathing. Use the basic version above to first understand the process. Later, once you manage the basics, you can use the quick version (click 2nd button) as a guide to speed up the inhaling while blowing from the balloon. 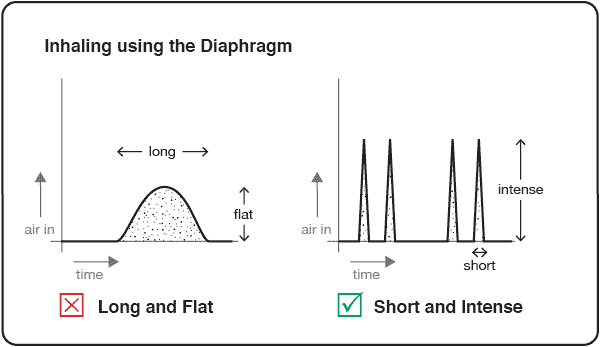 This quick inhaling is done with the diaphragm and is most essential in the development of the circular breathing technique. Study circular breathing in a sequence of steps, where each step is an extension of the step before. It is truly important to take enough time for mastering each step. Also, once you progress to a next step you should frequently return to any previous steps. In that way you not only learn the physical muscles involved, but - and this is important - will accustom yourself entirely to each step. Probably, the action of exhaling and inhaling simultaneously might be quite a hurdle, so take sufficient practice time to develop a comfortable sensation. To study these steps daily may just take a few minutes. But do repeat these short studies often. For example studying 3 times a day for 3 minutes is a good rule of thumb. Close the mouth and inflate the cheeks with air. Relax the embouchure as much as possible. Now inhale and exhale through the nose normally. In this step, the mouth cavity may feel (and look) like a balloon with just static air inside and totally separated from the lungs. Alternatively, fill the mouth with some water and inhale and exhale through the nose normally. Perform like step 1. Additionally you let the air in the mouth escape through a small lip-opening, little by little, or even better, by a constant airstream. This feels like a deflating balloon. Also try this step with water in the mouth. 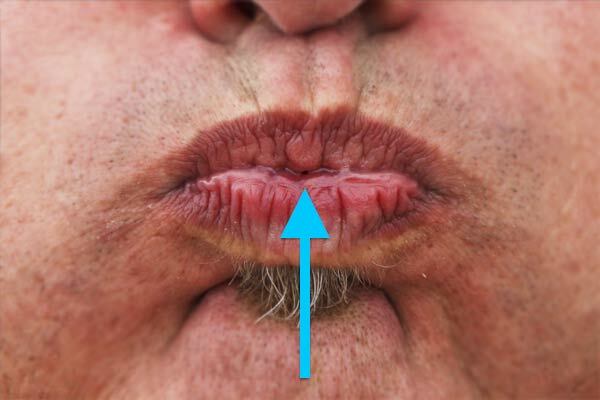 Let water escape through a small lip-opening, creating a small water-jet (best to study this when taking a shower). C/ open the throat and blow out from the lungs, while keeping the cheeks puffed. 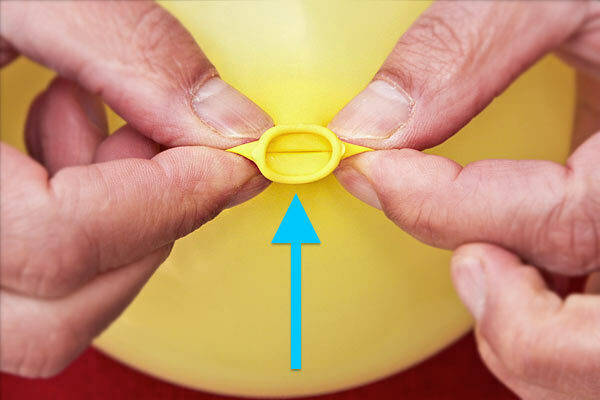 Now we extend Step 3 by using the air from the lungs to make again a puffed, closed balloon. This feels like catching the air from the lungs in the mouth-cavity (by closing the lips and the throat). Next, you exhale again from your 'balloon' by a small lip-opening. You now repeat Step 4 and may create a first circular sensation. When you get more familiar with this Step 4, try to shorten D/ (the moment the lips are closed) until it is finally eliminated. At that moment we will not hear a stop anymore, but a continuously and an 'endless' flow of air. Actually, for this moment, these basic instructions end with step 4. But if you managed to make it till here with a full circle, that is marvellous! Next use the straw and cup of water and see how that works out. 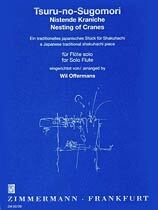 Check my book For the Contemporary Flutist for further information or try circular breathing on the Thumpy flute. Once you are ready to try circular breathing on your flute, new hindrances will appear. First try with a wind tone, holding the flute vertically at a distance from the mouth, just to hear its resonance and to check the circular breathing. When trying with a real flute sound, start with high notes, like a high D (because these require a higher pressure). Here, the front/centre of the embouchure should support the lip-opening, while the puffed embouchure/cheeks supports the mouth cavity. Once you start to study circular breathing at the flute, one rule becomes extremely important: inhale more often and do this very short and intense (instead of one bigger inhaling), so that your mouth cavity doesn't loose its air-pressure. This demands a most direct control of the diaphragm and is a fantastic training for controlling the diaphragm. "Studying circular breathing is a super effective way to train the diaphragm and to practically learn about its functioning." 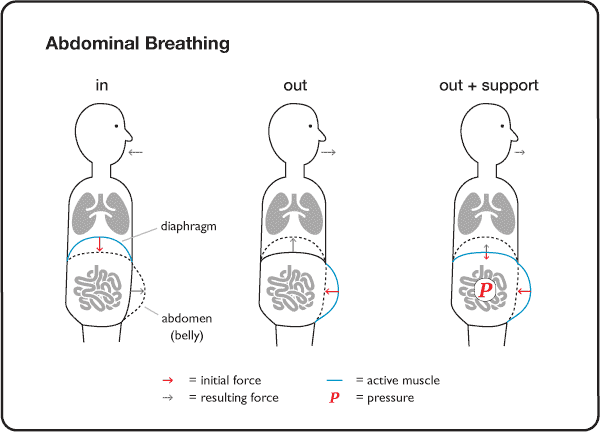 The abdominal breathing is the combination of the diaphragm (to inhale) and the abdominal muscles (the belly; to exhale). To create the so-called ‘support’, we use the belly muscles and the diaphragm working against each other, creating a pressure on our abdominal organs. If the belly muscle force is just stronger as the diaphragm force, we will have a most stable and well controlled flow of air out. 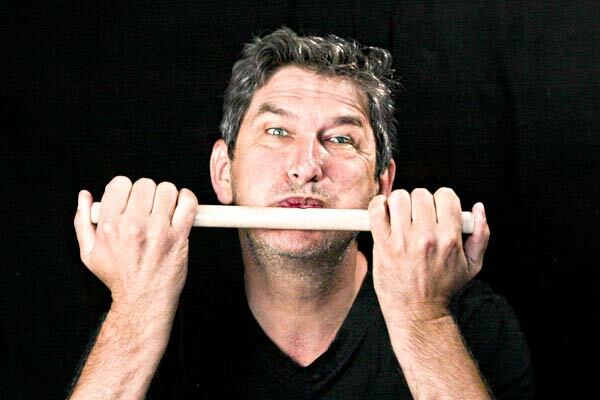 The thumb flute Thumpy - a creation by Wil Offermans - originated as an educational concept to attract and motivate especially the younger generation. But the Thumpy flute is also a most enjoyable addition for any advanced flutist and a perfect instrument to study the circular breathing. You can first try it with wind sounds, while closing both endings with the thumbs. Next, try circular breathing with a flute sound, again first with both endings closed. Thumpy is easier as the flute to perform your first circular breathing. Learn with an enjoyable and comfortable body position. 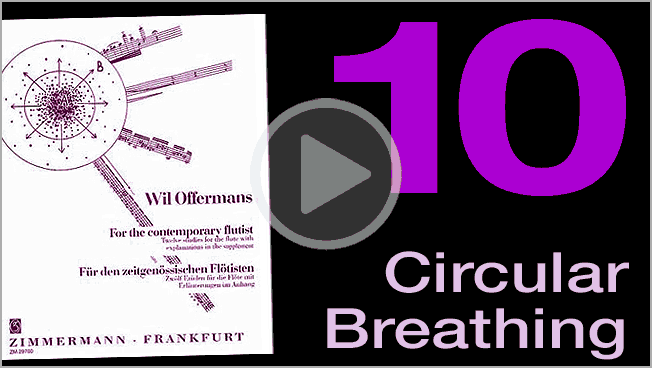 Easy to take, instantly ready to study circular breathing. Economically priced, keep your flute safely stored while studying. "The main reason to study circular breathing is not to master this exciting technique, but to profit from the impressive benefits which these studies will bring to your flute playing." Learn to control the embouchure with greater detail, flexibility and relaxation. Develop your breathing thoroughly, mainly concerning your diaphragm. 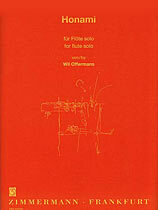 Improve the flute sound, especially concerning flexibility, openness and resonance. You do not need to be able to perform circular breathing. Important is to study circular breathing exercises for a few minutes on a daily basis and continue to do so for at least several months. During these months, don't get frustrate if it doesn't the way you imagined (not yet!). Better enjoy this breathing experience and be happy with the actual results. 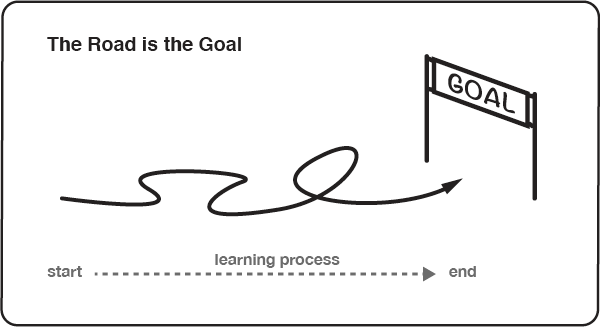 "Think in years, not in minutes…"
Remember when studying extended techniques that the study itself is both the road as well as the goal. Enjoy the road without any forcing and the result will emerge. This is also true for studying circular breathing. Give yourself one or two years, why not? And we all know that the good things in the life do take time. This is not a fast food, but a most delicious dish. Don’t give up after a few days, but do continue! During the study you will progress in controlling your breathing system and your flute playing will improve significantly. And once you can indeed perform the circular breathing, imagine… the rest of your life you will have a super-technique at your disposal!